When seeking child custody, it is very important to have good representation. 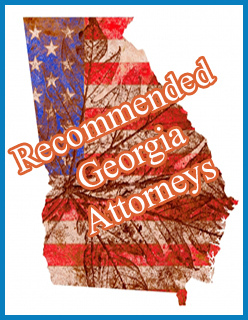 We highly recommend that you seek out Georgia father lawyers, who specialize in child custody and are in your city or county. The legal process is complicated in Georgia and laws change all the time. For example: According to DumbLaws.com, it is illegal to use profanity in front of a dead body which lies in a funeral home or in a coroners office, donkeys may not be kept in bathtubs, no one may carry an ice cream cone in their back pocket if it is Sunday. However good lawyer who knows the law, will be able to determine fact from fiction and more importantly represent you in a more serious matter, such as custody and access of your children.